The world of dentistry is changing at a rapid pace. We recognise the need to invest in new technology to improve the standards of care we are able to offer our patients. The chief concern amongst patients and regulatory authorities is the subject of sterilisation. As you would expect this is constantly monitored, audited and our protocols updated as new techniques and technologies demand it. You will see sterile instruments being taken to and from the surgeries throughout the day. Whenever possible we use appropriate disposable instruments. We fully comply with the sterilisation requirements as laid out in the HTM 01-05 requirements and have been inspected and approved by the Care and Quality Commission quite recently. This can be confirmed on the CQC website. Published by the Department of Health in 2009, the guidance HTM 01-05 is based on a principle of continuous improvement and introduces benchmarks to achieve compliance with essential quality requirements and best practice. 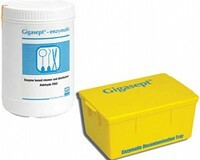 As soon as the dentist has finished using the instruments they are immediately stored in a container which has an enzymatic solution to facilitate immediate instrument cleaning to prevent drying of debris. This is followed by mechanical cleaning in an ultrasonic cleaner to reduce direct handling of contaminated instruments and to apply rust inhibitors to protect instruments from corrosion that may result from autoclaving. 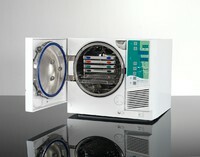 The instruments are then examined for cleanliness and any damaged instruments are discarded. 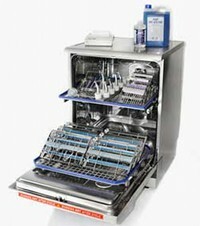 Pre-wash - Wash - Rinse - Thermal disinfection - Drying 5 phase cycle leaves instruments clean, disinfected, dry and ready for the sterilisation process. 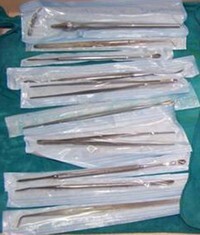 The dry instruments are packaged in sealed pouches before sterilization which protects them from contamination after they are removed from the sterilizer and during transport to the chair side or to storage. Autoclaves use pressurized steam to destroy microorganisms, and are the most dependable systems available for the decontamination and the sterilization of instruments. After autoclaving the packages are date stamped before storage and later use. XIOS XG Supreme Sensor. Outstanding Image Quality. 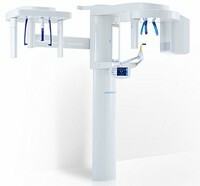 We have the new XIOS XG Supreme Sensor which facilitates intraoral x-rays of outstanding image quality. 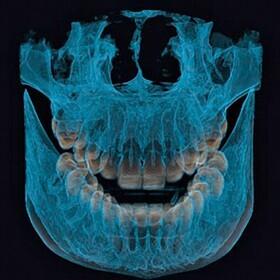 Digital x-rays reduce radiation exposure and ensure that the image is viewed to its clearest ability. Each digital image is instantly and automatically transmitted to the computer monitor and digitally recorded in your case notes. ORTHOPHOS XG 3D* delivers a practice-oriented, high-quality and reliable solution for digital x-rays.The radiation dose of the ORTHOPHOS XG is lower than most other units. With temporomandibular joint, sinus, bite wing and pediatric panorama programs, this unit allows for more specific diagnoses. The cephalometric arm fulfills all modern orthodontic requirements. ORTHOPHOS XG 3D improves clinical safety in the fields of implantology, endodontics and orthodontics, and opens up new possibilities in the field of implantology in connection with CEREC. The perfect blend of comfort and efficiency. Backrest with lumbar support to cater for individual anatomical factors. The lumbar support can be adjusted for each patient. Comfortable back and headrest . 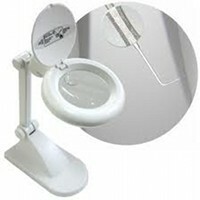 This ensures optimum comfort for the patient. The comfortable armrests can be swiveled out of the way to facilitate easy access to the chair. Their curved design contributes to the elegant, high-quality appeal of the treatment centre. The versatile multimedia features of the SINIUS* treatment centre open up new perspectives for planning data on the monitor in order to advise patients and speed up the decision-making process. 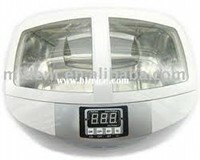 It helps patients relax and if possible view entertaining and informative video clips. There is improved patient counselling. 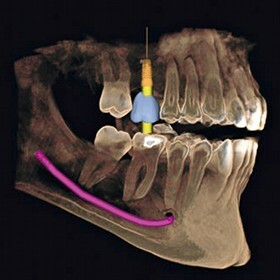 At the touch of a button intraoral images, panoramic and 3D X-rays, as well as videos and PowerPoint presentations can be displayed. 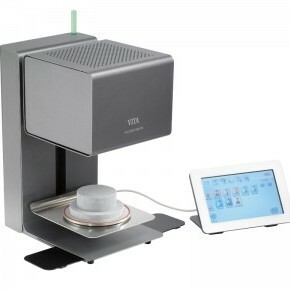 CEREC is the world's only system for the fabrication of all ceramic dental restorations in one surgery visit. With CEREC you can be in and out in a single visit with a permanent, all ceramic crown, inlay, or veneer! For you, the patient, this means fewer injections, less drilling, no messy impressions and less time out of your hectic schedule. 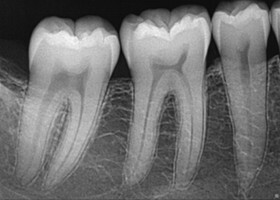 the treatment is also very conservative needing the least amount of tooth preparation. You can be in and out of the chair with a filling or a crown within an hour. Most dental restorative methods require more than one visit to the dentist. This means that on the first visit, you get an injection of anesthesia, your tooth prepared, an impression taken, and a temporary restoration put on your tooth. You make a second appointment a couple of weeks later, get another injection, have the temporary pried off (if it hasn't fallen off already), and have a permanent restoration put on. With CEREC, the procedure is done in a single appointment, start to finish. 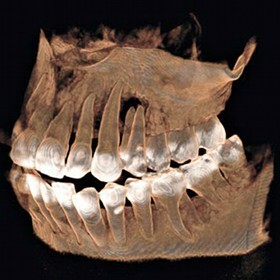 CEREC Omnicam is optimized for scanning of natural tooth structures and gingiva. 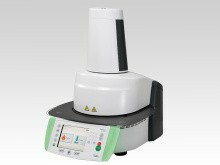 Simply placing the camera over the relevant area the scan starts automatically. 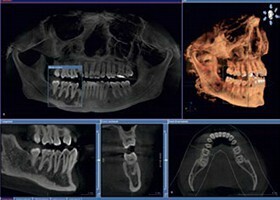 Full-arch and half-arch scans can now be performed more conveniently and quickly than ever before. By moving the camera head closely over the teeth in a single flowing process providing an impressive depth of field. It is impressive to see the 3D model displayed in full color on the monitor. The various surfaces are shown in their natural shades. Clinically it provides a clear differentiation between gingiva and the preparation margin to enable the construction of perfect restorations. In the patient counseling mode the recorded video clips can be seen. The lifelike visualization of the teeth and gingiva help you to decide the need for treatment. You can see before, during and after images. The fit of the restorations is as fine as 8 microns never previously achievable. The new VITA ZYRCOMAT 6000 MS sintering furnace is capable of sintering up to 25 units as well as 9-unit bridges in 80 minutes starting from room temperature. The furnace is used to sinter Zirconia frameworks. 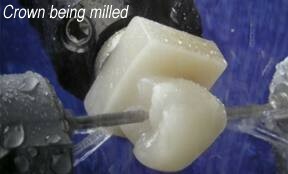 Zirconia shrinks by 25% when it is sintered as shown below. This system permits rapid static and dynamic (functional) optical measurement of the human back and spine. The procedure is radiation-free and operates without contact. Numerous clinical parameters for objective analysis of body statics, posture, scoliosis, and all forms of spinal deformities can be shown. The new 4D technology leads into functional clinical measurement technology, to increase measurement precision (4D averaging) and to avoid postural variances.